Robin reports that she was thrilled to have an audience of adults and teens at the Regulator, which she calls the “largest chamber of Durham’s heart.” Below, Robin talks a little about her first reading for her debut novel, her inspiration for The Bond, and why Durham’s Regulator is just so dang awesome. Lauren Faulkenberry: We haven’t actually asked you this in a public space yet: What inspired you to write The Bond? Robin Kirk: When I reported on Peru’s Shining Path in the 1980s, I was really struck by the role female cadre played in violence. A woman leader I deeply respected drew their ire and they killed her. The killer was, like the leader, female and Afro-Peruvian. Weren’t women more peaceable than men, I wondered. Or was this just a question of women having power and that they were just as able to be violent as men. I finally got the chance to explore that question through The Bond, which creates a world where women not only have power, but are freed by technology from reproduction. In a way, I flipped the script of Margaret Atwood’s The Handmaid’s Tale to see what happens. LF: Was the reading at the Regulator your first fiction reading? What did it feel like reading there? RK: I’ve done some public readings, not only of fiction but also poetry and non-fiction. Plus I’m a teacher, so getting up in front of people and blabbing on is part of my day job. But I confess I was nervous because this story and these characters are so dear to me. In a way, I’ve been shut in a comfy room playing with them and talking to myself for years. Now my characters are loose and placing their big paws on people I know! I will say it’s absolutely marvelous to have a teen reader come up to me and say, “I loved…” this or that thing about the story. Like the Velveteen Rabbit, it makes the story get up on all fours and walk out quite bravely into the world, as real as real can be. LF: Why do you think it’s important to get out and do readings as an author? RK: A friend of mine has a theory about readings, especially in what I consider a “home” bookstore. Writing—and publishing—is so hard and can be quite lonely. But we writers don’t realize that friends and family and colleagues and partners and neighbors know what we’re doing tapping into the computer or scribbling a post-it note in the middle of the night. They think what we do is magical and want to celebrate. Also, in general, I think the book tribe is ferocious and loving and, if they could, would hoist writers they love onto their shoulders and bear them through the long night. Basically, it’s an opportunity to whoop it up with the best people in the world: readers and fellow writers. LF: Obviously, we love the Regulator, but what makes them special for you? RK: The Regulator is like the largest chamber of Durham’s heart. Along with the red bricks and the train whistle and sultry summers, The Regulator is part of what makes Durham so wonderful. My kids learned to love books there. I went there for story solace in my darkest moments. I celebrate birthdays and Christmases and anniversaries and new babies with freshly purchased Regulator books. Plus they know my name! LF: What made you decide to write The Bond for young adults? RK: One of my all-time favorite books is Markus Zusak’s The Book Thief. He is able to take a very familiar subject, the Holocaust, and not only write a completely surprising and wonderful story, but make really hard questions accessible and relevant for young adult readers. Philip Pullman says, “There are some themes, some subjects, too large for adult fiction; they can only be dealt with adequately in a children’s book.” For me, writing human rights-grounded stories for kids is tremendously exciting and also meaningful. The books I read as a kid became part of my innermost tissues and helped form me, and I aspire to open those worlds to young readers as an author. You can read order your copy of The Bond here. In a society that has made males obsolete, a woman’s gifts are carefully engineered by members of the Weave. Girls like Dinitra are engineered by Sowers and assigned their life purpose when they turn sixteen. But sometimes, the Sowers get things wrong. A resistance is growing, and the rebels are creating humans of their own—including males—and planning to topple the Weave in a war that could destroy them all. When Dinitra is assigned her purpose, she’s sent far from home, to a colony where she uncovers the ugliest secrets of the Weave. Her loyalty is tested when she’s captured by the rebels and develops a dangerous bond with a male warrior—a shameful crime that she may pay for with her life. Fans of The Hunger Games and The Rule of One will delight in this heart-pounding adventure. Get your copy of The Bond! 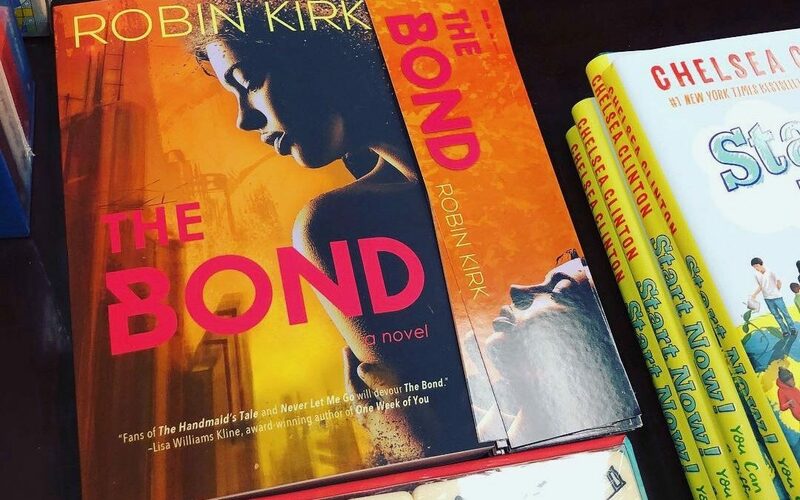 Kirk’s young adult novel The Bond is forthcoming in December 2018 from Goldenjay Books. 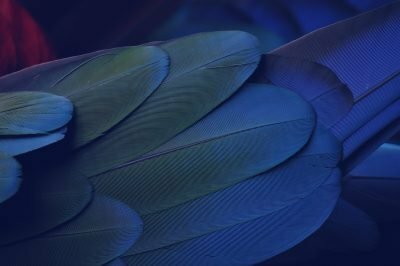 Her short fiction has been published in Tomorrow, an anthology of speculative fiction from Kayelle Press; in Beyond the Nightlight, an anthology published by A Murder of Storytellers; and in The Moon Magazine. She won an honorable mention in the Chicago Reader’s 2014 Pure Fiction contest. She is also an award-winning non-fiction writer. 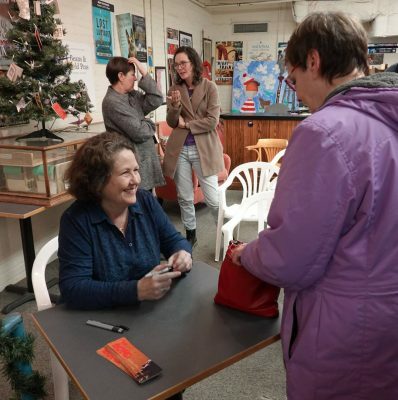 Her essay on Belfast is included in the Best American Travel Writing of 2012; she won the Glamour magazine non-fiction contest; and she was featured in Oxford American‘s “Best of the South” issue. Her writing has appeared in the New York Times, Mother Jones, The Washington Post, The American Scholar, and Sojourners, among other publications. She writes a regular column for the Durham Herald-Sun. Kirk has also published nonfiction books, including More Terrible Than Death: Massacres, Drugs and America’s War in Colombia (PublicAffairs) and The Monkey’s Paw: New Chronicles from Peru (University of Massachusetts Press). She coedits the The Peru Reader: History, Culture, Politics (Duke University) and is an editor of Duke University Press’s World Readers series. Kirk is a Faculty Co-Chair of the Duke Human Rights Center and is a founding member of the Pauli Murray Project. She is a lecturer in Duke’s Department of Cultural Anthropology. She is a graduate of the University of Chicago and holds an MFA in Children’s and Young Adult literature from Vermont College of Fine Arts. Want a copy of The Bond?